Since the very start of our tea journey, we’ve been committed to bringing you beautiful teas of the best quality, to enjoy with us and at home. 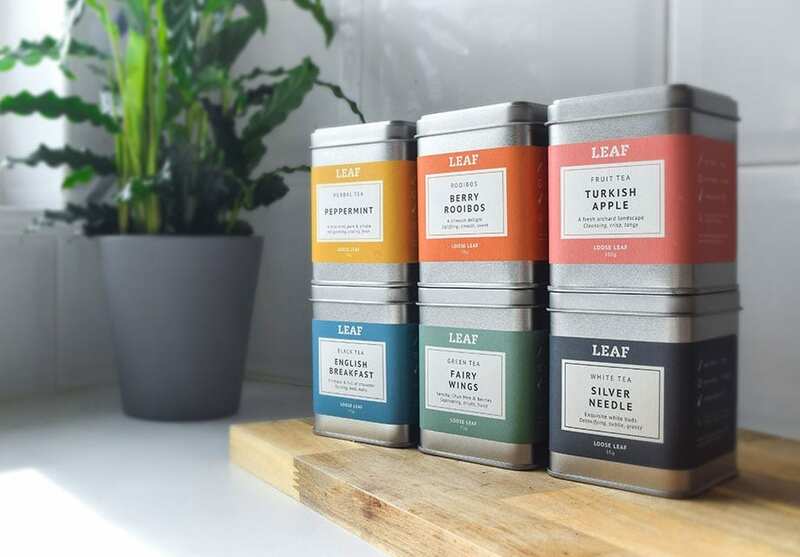 It’s known that tea can spoil when it’s not in an airtight container or is exposed to light, so we love our tins for keeping our precious teas in tip-top condition. Glass jars are a definite no as the light exposure would make the tea lose quality, shelf-life and flavour. Our lovely tins are also eco-friendly as they can be refilled with biodegradable refill packs or used at home to store your favourite plant, stationary and knick-knacks. Bonus! Shop our full range of loose leaf tea here!